There will be weekly prompts each Monday through April 3. So far, we've had the wonky log cabin and the half triangle block. You can start any time - no need to go back and do any of the prompts you missed (unless you want too!). The prompts are there to get you started. If you are new to improv, I highly recommend you follow the prompt and see what happens. 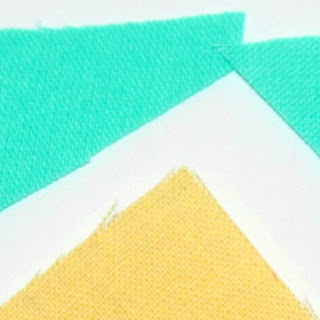 And if you don't want to waste fabric in case you don't like the result - use your scraps. But do use scraps you like! 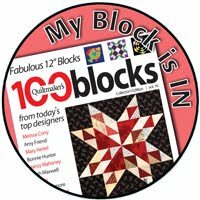 Each week, I'll show you a mini quilt created using this week's prompt. I'll also be making 'blocks' to join into a bigger quilt piece at the end of the improv QAL. Stack several fabrics, right sides all facing up. Make cuts through the stack, rearrange and sew back together again. Produce a mini or create blocks to be assembled together with other blocks. 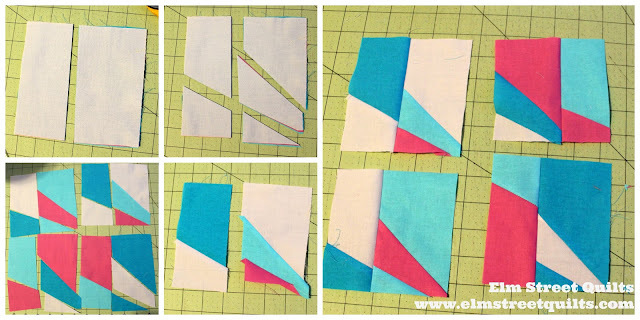 Blog link-up opens March 13 for another way to share your progress! 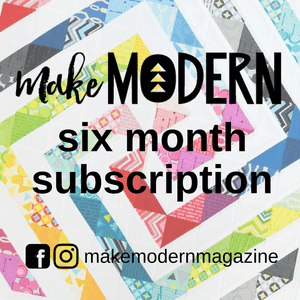 My quilt top will be linked up with Main Crush Monday's, Freemotion by the River, WIP Wednesday's, Let's Bee Social, Midweek Makers. Fabric Frenzy Friday, Finish it Up Friday and Finished or Not Friday. My improv quilt top is finish #9 for 2017 - all minis so far. I gave this a try this afternoon, and it's lots of fun! Thanks for the inspiration! I intend to play along, but haven't yet. Where does the time go???? We'll see what this weekend brings. 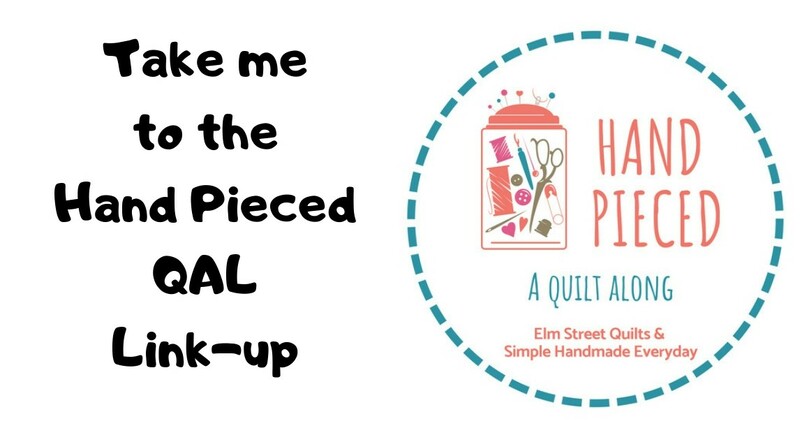 Your circle quilting on this makes the quilt for me! I adore it, and want to get right to sewing! 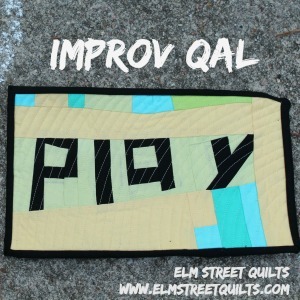 Mimicry is the best form of flattery is what I've been told before, and I am going to give that quilting circle a whirl! That's a fun prompt - we'll see if I have time to play along. Thanks for sharing! Love the prompt! It reminds me of the writing prompts that I give my students to help them get started. They quickly get to writing on their own. This prompt seems like a good way to get started on a block or mini!